With so many different businesses tipping their toes in the content marketing waters, creating great content has never been more important. Fighting this content saturation is something marketers will have to get used to. One way to stay safely ahead of your competitors and avoid feeling their breath behind your neck is to roll up your sleeves and start working. Take a more streamlined approach to content creation. 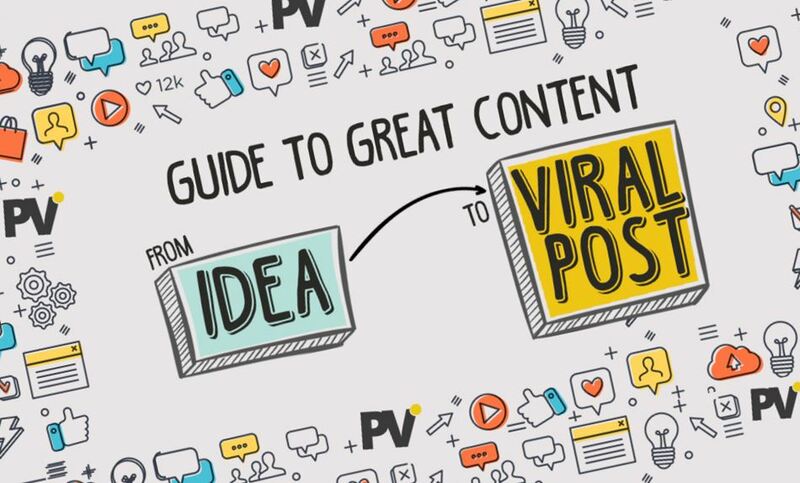 To avoid another generic post on how to write and promote your content, PointVisible decide to spice things up with an infographic. One thing is for sure – there is no blueprint for great content. However, there are some guidelines you should follow to increase the chance that the content pieces you are producing end up being a hero. Only time will tell how successful you were. Sometimes, your content will create a big splash like the Hulk, and sometimes it will go under the radar, like Hawkeye. However, as long as it is useful in some way, your target audience won't mind. So, if you want to ensure your characters (read content pieces) get enough screen time, follow the guidelines below.